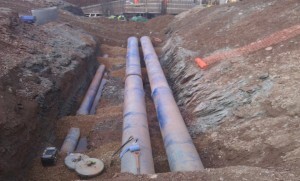 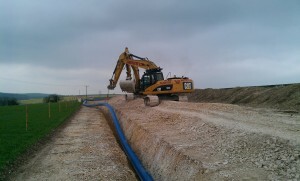 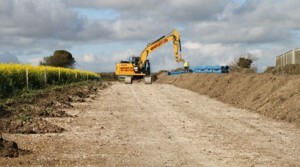 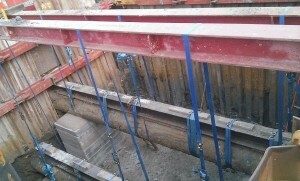 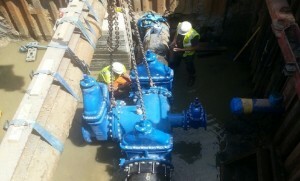 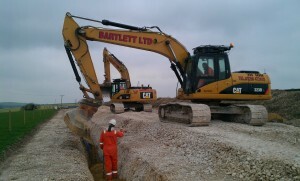 As an established company with over 40 years of practical experience and a wealth of knowledge teamed with technical expertise, Bartlett Contractors Ltd are dedicated to delivering cost effective contracts varying from small civils projects to pipe lines whether constructed from Ductile Iron, MDPE, HPPE, MOPVC, Concrete and Clay, Gravity or Pressure coupled with soil rehabilitation. 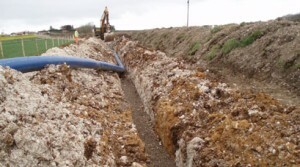 We have successfully completed many pipelines, laying pipes up to 2 metres in diameter and covering distances of up to 30km throughout Southern England with contract values ranging from 100K to 2 Million. 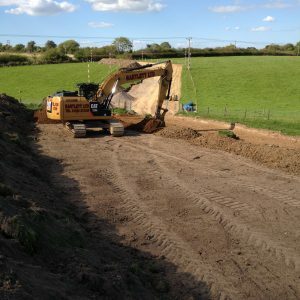 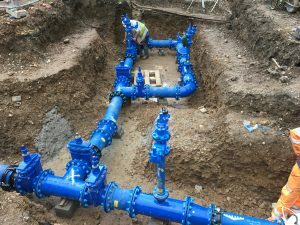 We pride ourselves as being self contained, self sufficient and self supporting and able to carry out and manage all aspects of the pipe line installation from initial land consultation through to delivery of the commissioned pipe line. 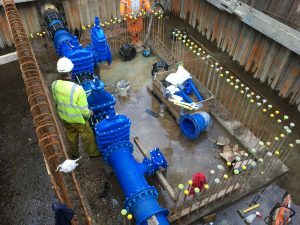 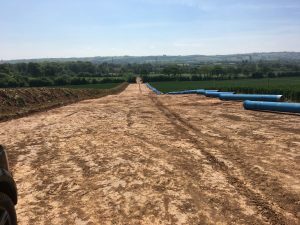 Please feel free to take a look at a video from our recent 21km pipeline for Wessex Water, by clicking HERE!